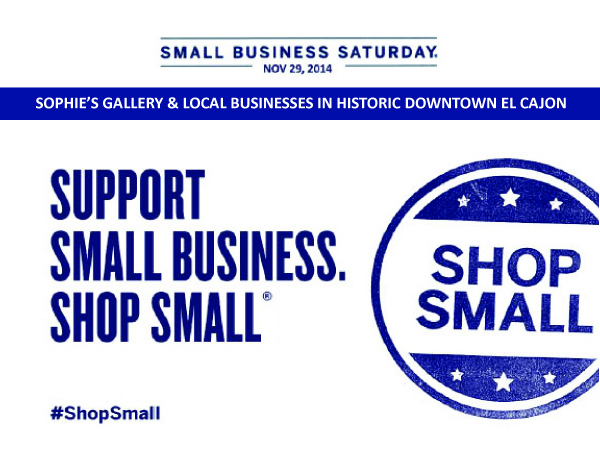 Join the Shop Small movement on Small Business Saturday, November 29, 2014 and shop Sophie’s Gallery El Cajon in the Historic Downtown District. Participating merchants in the area will be offering discounts and hors d’oeuvres for a lively holiday shopping experience. 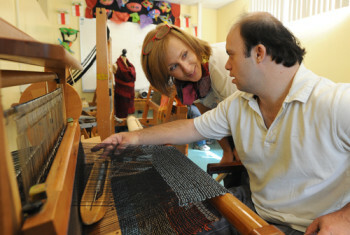 Sophie’s Gallery & Gift Shop will be open from 10am to 7pm.